Fans of rapper Childish Gambino were devastated when he had to cancel his 2018 Australian tour. He promised he’d make it down under as soon as possible, and now Donald Glover a.k.a Childish Gambino is on his way. Confirmed at the top of this year’s Splendour in the Grass line-up and Spinoff Festival in Adelaide, the Grammy, Golden Globe and Emmy-Award winning artist will perform to fans across Australia with a run of sideshows through Perth, Melbourne and Sydney starting July 14 at Perth’s RAC Arena. Tickets for all shows go on sale at 12pm Thursday, April 18. Patrons who purchased tickets to the cancelled Childish Gambino 2018 Australia tour will receive first access to purchase tickets during an exclusive pre-sale commencing 11am Tuesday, April 16. 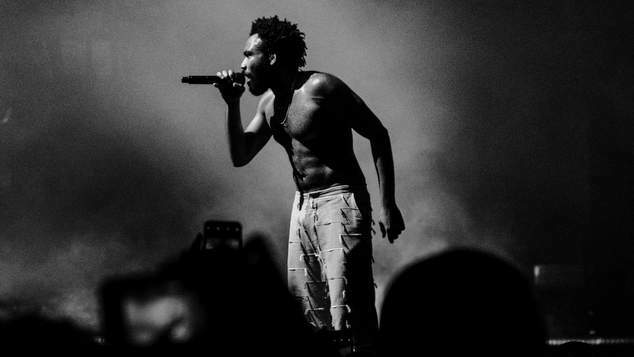 Claiming ‘Record of the Year’, ‘Song of the Year’, ‘Best Music Video’ and ‘Best Rap/Sung Performance’ at the 2019 Grammy’s for his pointedly powerful hit single This Is America, Childish Gambino has left fans hungrily awaiting new music. Teasing his highly anticipated fourth record with a “Summer Pack” of singles, the breezy tracks Summertime Magic and Feels Like Summer have been left to tide fans over in the meantime. Since his debut album Camp (2011), Because the Internet (2013) and Awaken, My Love! (2016), Gambino’s impressive catalogue of music have continuously received critical praise. If you want to go see Childish Gambino live though, move quickly, his 2018 tour sold out in minutes. Get all the details at Live Nation.